Dr. Thomas Whitley and Rev. 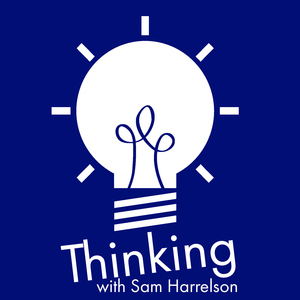 Sam Harrelson discuss figuring out email workflows, whether woman should be ordained as deacons in the Roman Catholic Church, and the United Methodist Church’s current debate over LBTQi and wider cultures. The post Thinking Religion 77: Figuring It Out appeared first on Thinking.FM.